I love lemons especially lemon juice. This is made with squeezing the fruit with water and some sugar. I prefer it more than soda. The good news is lemon has so much nourishing ingredients you couldn’t be disregarded. Lemons are known to be a wonder fruit due to it healthy elements like vitamin C, vitamin B6, vitamin A,vitamin E, folate, niacin thiamin, riboflavin, pantothenic acid, copper, calcium, iron, magnesium, potassium,zinc, phosphorus and protein. 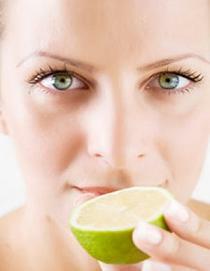 Lemon is a fruit that contains flavonoids, which are composites that contain antioxidant and cancer fighting properties. Lemons can aide in Indigestion and Constipation by drinking it with water and honey.It can also a medicine for fever and cold. 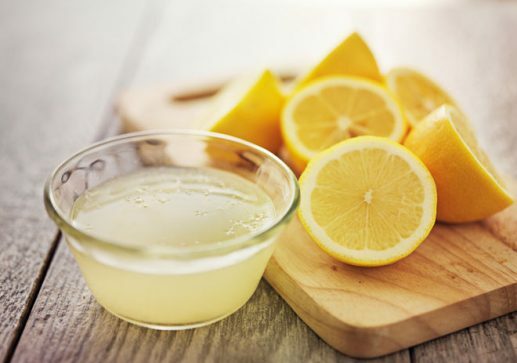 It was also proven in the treatment of hair care on a broad scale as well as skin care when you apply lemon juice directly to affected area.It can also help reduce body weight if a person drinks lemon juice mixed with lukewarm water. 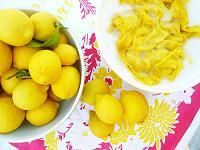 Lemon has proved to be nature’s goodness to everyone who uses it. It gives many essential solutions to health-related problems, because it contains its own set of antiseptic and natural medications. A good practice is to eat it from a quarter to a half of a lemon per day to get the maximum benefits from this powerful little fruit!